Hi tweeeps ;) yeeh yeeh I am suffering from the twitter habba :P God I can`t stop posting , ambeeh r we series about it ?!?!?!?! we people like to talk about ourselves we are narcissistic :P at least I know I am , I love talking about my self and twitter is the gate to do that without the fear of people thinking "she is self-absorbed " . But I miss blogging a lot . today I had a full day , J J went to shaleeeh , and I decided to spend the hall day out , my plan was to spend it alone , I went to spa time I had a relaxing massage then my nephew and niece called me , they wanted to watch the movie UP , and I am the cool aunt elee available o t7b el 6al3aa ;) awal shay I didn`t answer my mobile than kesraw kha6re . We had late lunch at 5 , then re7na el movie . 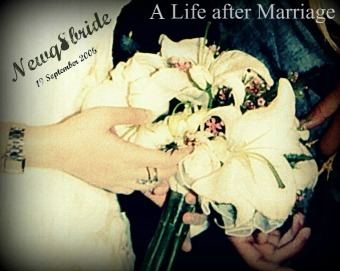 Don’t miss it eyaaanin 7addddda , I had fun and I enjoyed my time :) . Mashalah my nephew became taller than me , eyanin he is 14 , and his voice started to change became so annoying cheenah akoo small balls 3la his vocal strings :P why el boys e9eeroon chthee at this age !! wee3 heheh bas I had so much fun with them .